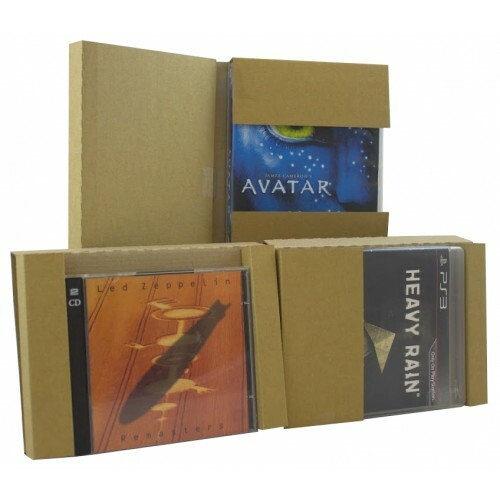 This is our extremely versatile multi media postal box. Specifically designed to accommodate PS3 games, PS4 Games, Xbox Games, Blu Ray, DVD and still qualify as a large letter when shipped with Royal Mail. Reduce the need to purchase and store a range of different postal boxes with our Multi Media PiP Box, as this one box does it all. See How It Works! - Please watch the video below to see a quick demonstration of how to make the most out of our PiP Box for a range of different forms of media.